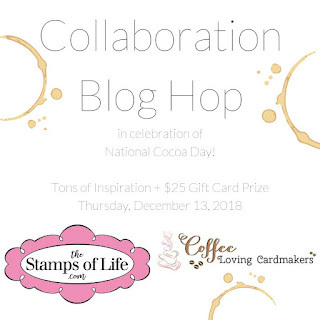 Life of a BZscrapper: National Cocoa Day with Stamps of Life! Happy National Cocoa Day and welcome to our celebration of Cocoa! 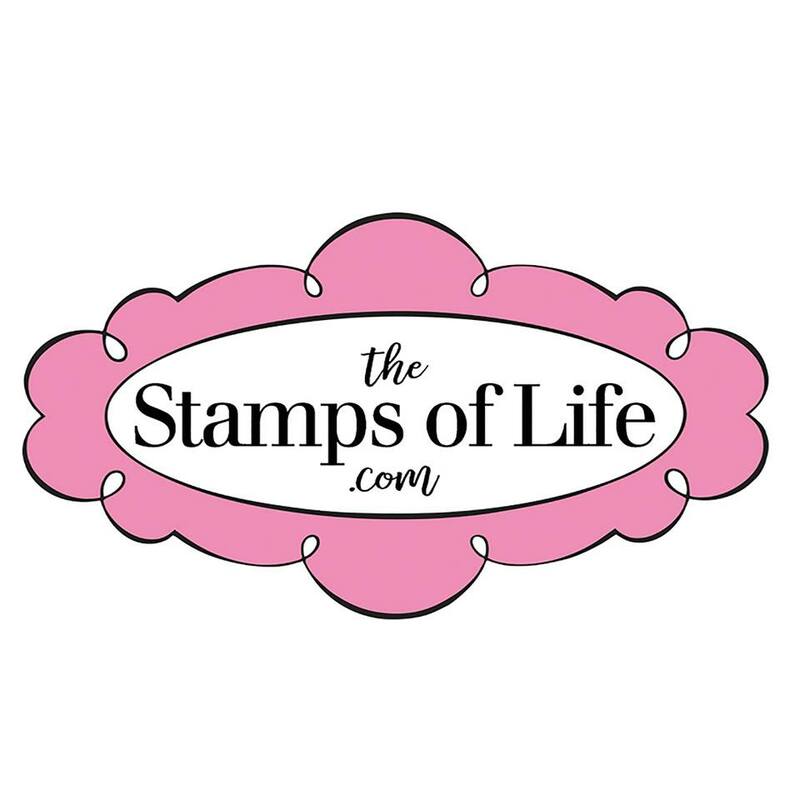 Today the Coffee Loving Cardmakers and Stamps of Life Design Teams are hopping together and featuring the Hot Chocolate 2 Stamps and Hot Chocolate Dies (and maybe a few other wonderful Stamps of Life products)! 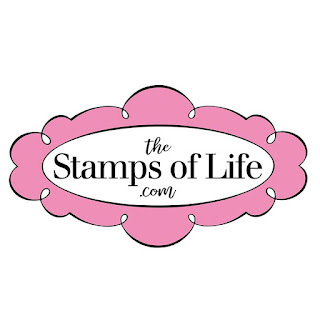 Hop along to each stop along the way and leave some love and you will have a chance to win a $25 Gift card to The Stamps of Life Shop! 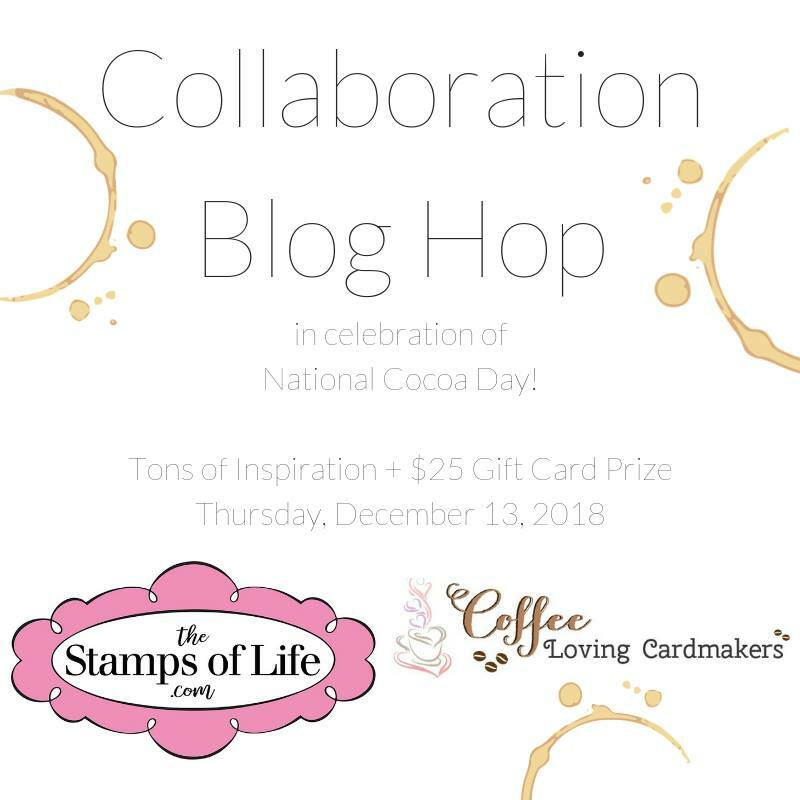 You have until the 20th to comment and the winner will be announced on the Coffee Loving Cardmaker's Blog on the 22nd! And if you stick with me until the end I'm having a little giveaway here too! 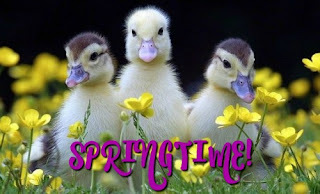 You should be coming here from the oh so talented Kathy Schweinfurth's Blog! 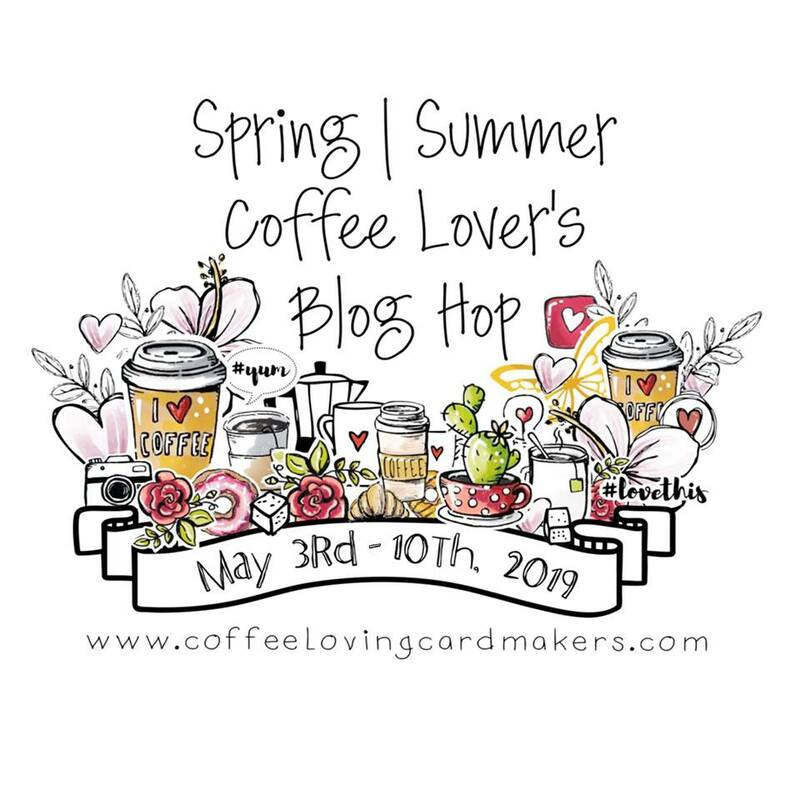 If you get lost along the way you can always head back to the Coffee Loving Cardmaker's Blog here where you'll find the entire hop list! So... can I just say... this cup die!! It's a fantastic size and shape and I LOVE that the handle cuts out! The "inside" of the cup cuts out at the top too, so I can tuck the awesome whipped topping die just inside it... or add some paper to it for cocoa and add some or lots of the marshmallows from the stamp set. And the whipped cream! The lines are actually cuts rather than just embossed, so it's easy to slip the spoon die cut (also included in the set) right through it... or a straw... or some marshmallows... or whatever! I cut mine from white glitter paper and my spoon from some silver foiled paper. I added a few marshmallows and the steam... we'll talk about that in a minute. I got these cool Succulent 2 Dies recently at a stamp show in Mesa. So... it does get really cold here in the southwestern part of Arizona! In fact, it's not uncommon to see a cactus with a hat on! I mean .. usually it's not a cute knit beanie like the sticker I added... but instead maybe a styrofoam cup...lol! But wouldn't beanies be cuter!? Lately it's been in the 40's in the morning... but don't feel bad for me... it's 70 by the afternoon! That sentiment, right?? 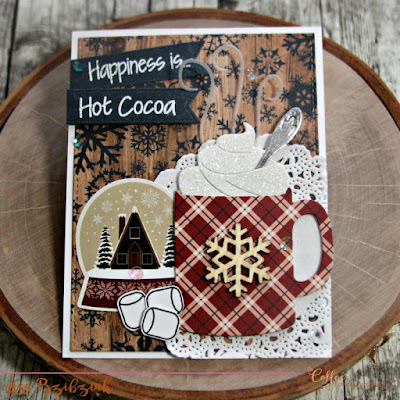 I blended some distress oxides onto the cup and used a stencil to add more of the same color to decorate my cup this time and built my sentiment from the Hot Chocolate 2 Stamp Set and stamped it right on the cup. I'd buy that cup! And I just LOVE the steam in this set... each piece cuts out separately so you can add them however you want! 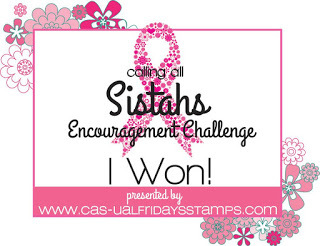 And I couldn't let the day go by without shaking things up! I'm playing along over at Double Trouble to create something using embossing and I've added the twist of snowflakes! You should check this one out! 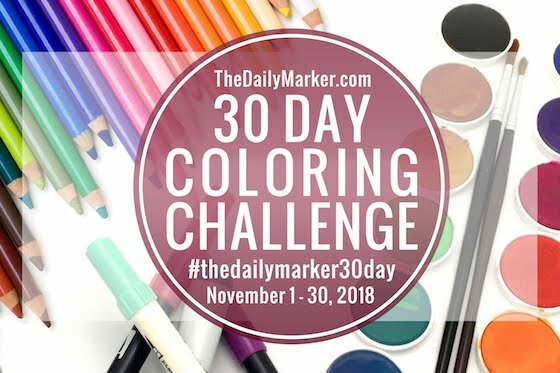 You have a couple days left to play along over there for a sweet prize! So that's me for today! 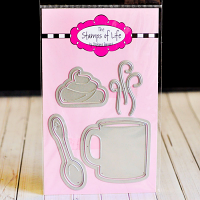 Oh... AND I'm giving away one of these fantastic Stamps of Life Hot Chocolate die sets too! 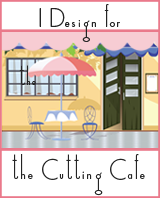 It is quite awesome and you do need this in your cup die collection! You have until the 20th to leave me some love here and I'll announce the winner on the 22nd also! The next stop on the hop is the wonderful Laurel Seabrook! You're sure to be wowed over there! Thanks for stopping here and good luck!! Both of your cards are so awesome.. they'd be perfect "guy" cards with the colors you used. All so gorgeous, I can't say which one I like more out of the three, but the sentiment on the second made me laugh! Thanks for sharing. 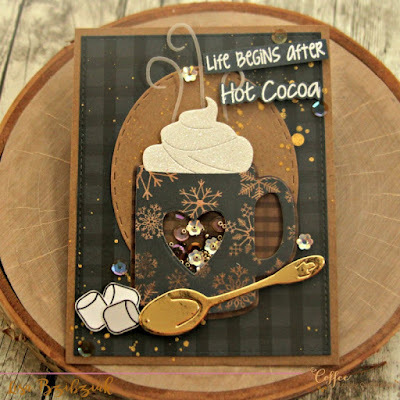 Nice to see cocoa cards, Lisa! My favorite is the one that you slipped that snow globe into! Although, being an Arizonan, how could I resist that one? And, then a shaker besides? Great fun! YOU are a card making QUEEN! Love them all, your details are perfectly perfect! Love love love your cards! Love both but I am partial to shaker cards. Wow these are all fantastic. I can't choose a favorite. Such fun details and all are very different. Love the shaker card. Both are really great cards. But, I am loving the darker, masculine colors on the shaker card. TfS! Wow! Three gorgeous projects! 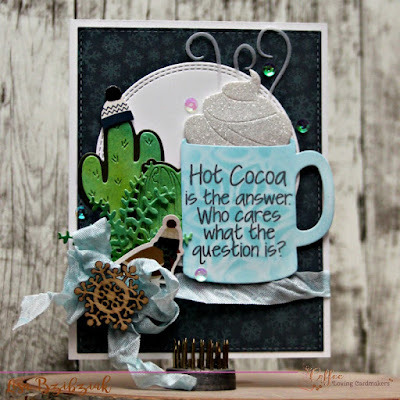 Love the shaker in the cup, the super fun cactus, and that warm and cozy feeling first card! What gorgeous creations for this dies set you have! The combo of colors and patterned and design gives you such a lovely holiday mood. Evert single card is beautiful. This die set is must have for endless use. Lisa your cards are so festive, each one is fabulously detailed! 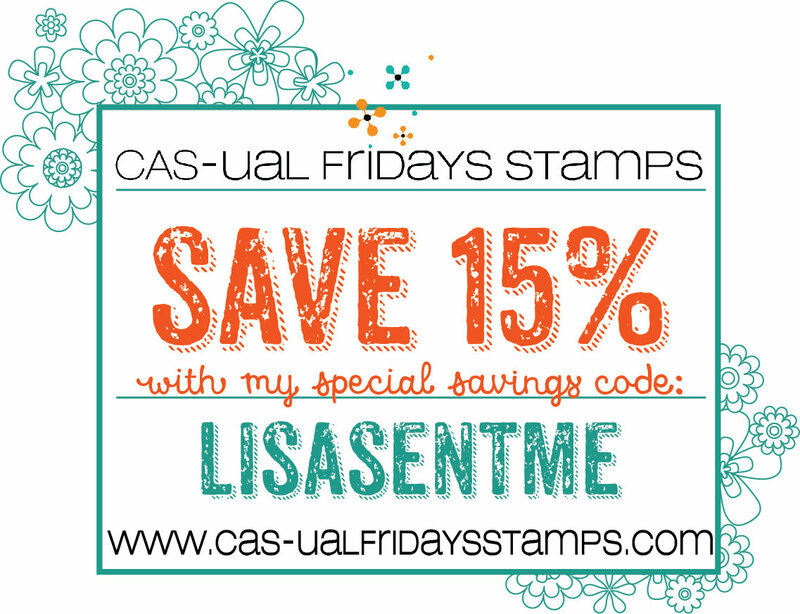 I’m loving the stamp and die set featured! Have a Fabulous Cocoa Day!! Hot cocoa and Christmas music doesn't get any better this time of the year! 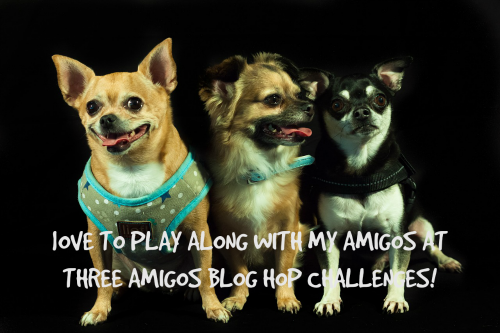 Thanks for the inspiration and the chance to win along the hop! Love the cactus with a beanie! 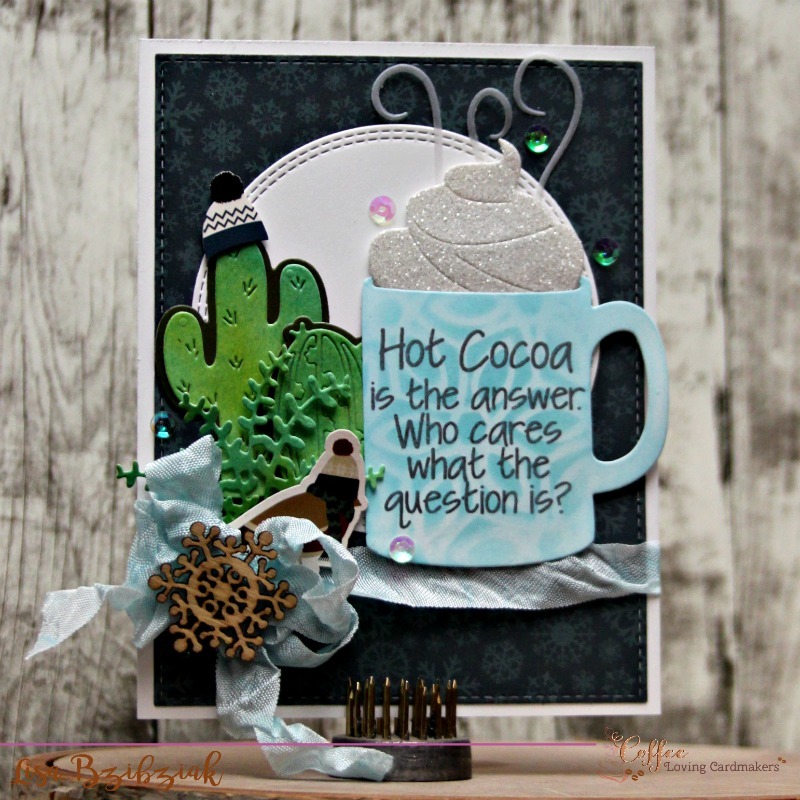 Even a cactus needs cocoa! Your cards are always lovely, Lisa. Love the pretty snow globe on the 1st one as well as the plaid cup. Love the sentiment on the 2nd card. And loving shakers more than anything, I adore yours, of course. That spoon is so cute, too. Love it in gold. So many little details to love about your cards! Love the colors you chose! Really cute cards. Love that you talked about the cool details of the Dies. Sometimes I forget the smart details that Stephanie includes on her dies that make them easy to use. Great attention to detail that tie all the elements of your cards together. i was going to pick a favorite, but i just can't! these are all so fantastic, creative and fun!! :) so happy to hop with you! Your cards are so amazing! I just love all the layering and different beautiful patterned paper that you used! And your cactus card sentiment made me chuckle I love that! Oh wow, i am floored by these cards. So wonderfully designed and absolutely fabulous! The embelishments you chose are perfect! I really enjoy looking at your layouts and colour choices! Absolutely fabulous. Your golden spoon is spectacular!! OMG!!!!! I love love love love love love these!!!! They are FABULOUS (You know I love my cocoa!!!)!!!! I need that set!!! Ohhhhhhhh it is awesome!!!!!! How cute are these?! I need this set. Adorable! 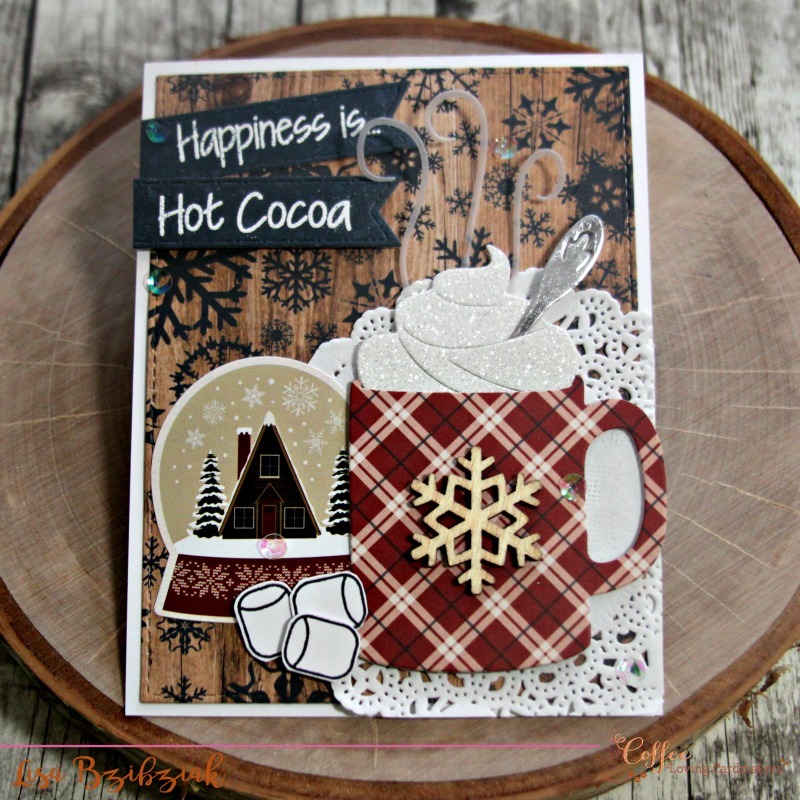 Your hot cocoa day cards are so fantastic and fun! 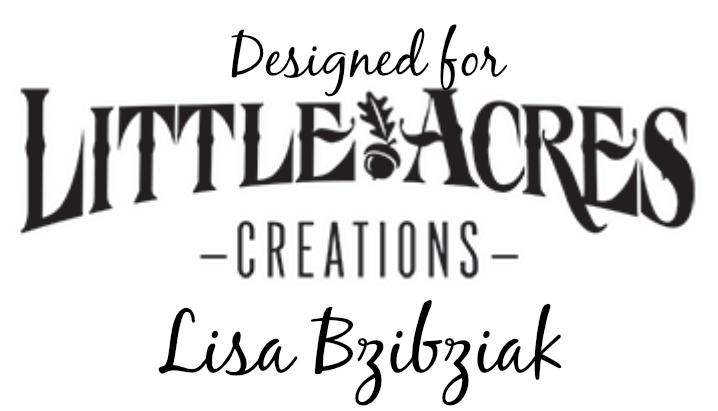 Great designs on all. Wow! Wow! Wow! Your cards are totally cool! Beautiful layouts, details and colors!!! Love them!!! Love these stunning cards! Thanks for sharing! Awesome Cocoa Cards! 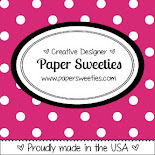 I love the pattern papers and designs! Looks like a great die set! All your cocoa cards are fun and awesome! Love them!! Goodness, ya'll are rocking this die set! Always a fan of your work, friend. Gorgeous array of cards!! I love all the wintery patterns and warm touches. And that GOLD!!! Oh, be still my heart!! BEAUTIFUL!! Thanks for the chance to win the dies, too. Merry Christmas to all. to the side of the cup. Love all the cards. 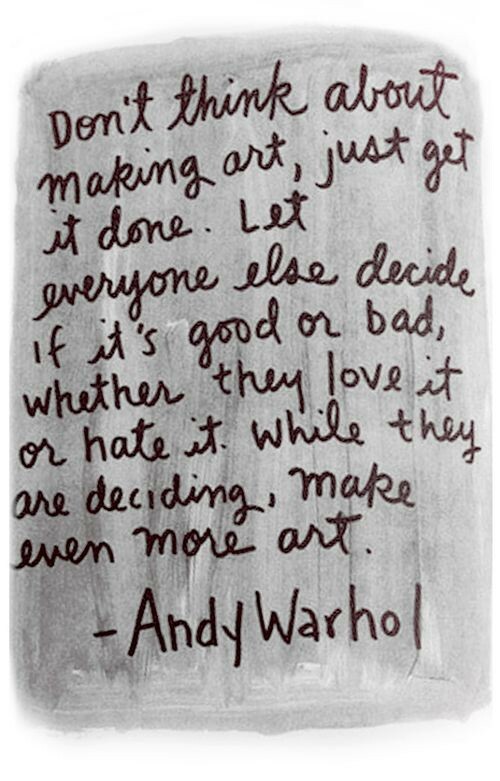 Thanks for sharing the details to create each one. OhMyWord!! All three of these cards are stunning! Frame-able art that should NEVER EVER be thrown away!! I love every inch, of each card...Please don't ask me to choose a favorite because all your cards are my favorite!! Great cards. My fave is the first one. Awesome cards! I love that shaker heart on the mug on the last card! Great dimension and design of these cards. GLITTER WHIP CREAM! that is all. I'm just sitting here all glittery and happy with this thought! And a spoon to boot! Love this set! Your cards rock!!!! Wow, what a great collection of coffee cards with snowflakes...all beautifully done...can't pick a favorite. Thanks for sharing with us at Double Trouble.